There are many parents out there struggling to cope, you are not alone. 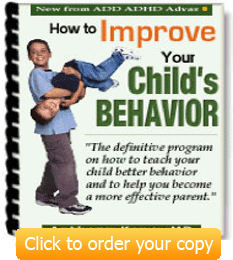 Read about other parents; their triumphs and their not so good days. There are lots of sites out there that have information about toddlers and their behaviour, but unfortunately not all of them are useful and interesting. There are however a number of great web sites out there and I have created this page so that I can share them with you. These websites have great advice and some really useful techniques to help your toddlers development and improve there behaviour. Hopefully this page will make finding useful information a little bit easier. Baby Medical Questions and Answers - Baby Medical Questions and Answers has information about your childs development and answers to lots of common medical questions. Help For Single Parents - Confessions Of A Single Mum is a great source of support for single parents and has lots of help and advice to make life that little bit easier.